What they do: Phillips 66 is a diversified energy manufacturing and logistics company. The Lake Charles Manufacturing Complex primarily produces premium coke, gasoline, diesel, propane and jet fuel for distribution in the U.S. The Phillips 66 Lake Charles Refinery processes 249,000 barrels of crude oil daily. 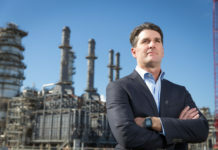 A joint venture between Phillips 66 and Flint Hills Resources, Excel Paralubes, produces an average of 7.7 million barrels of lubes base oil annually. More than 770 employees and 330 contractors work there. 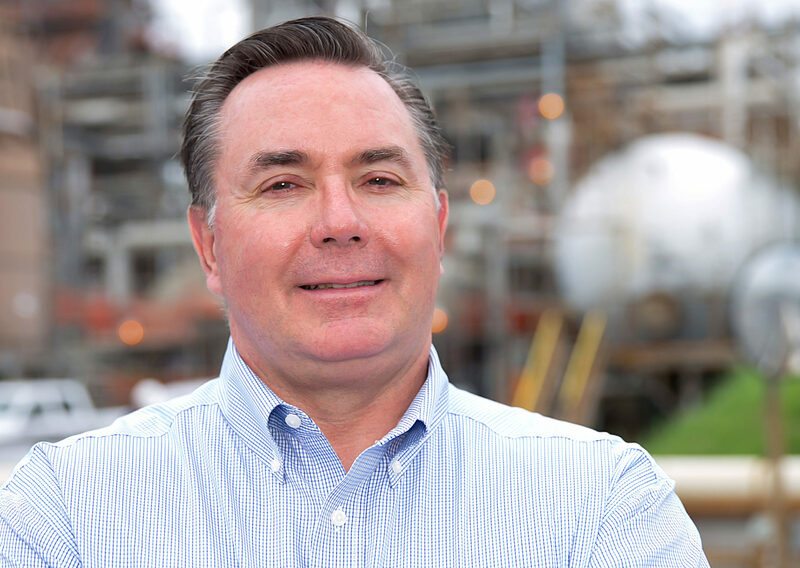 Career: Harbison has more than 30 years of experience with Phillips 66 in a variety of leadership roles across the refining, pipeline and terminal business. 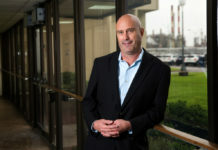 He has managed the Lake Charles Manufacturing Complex for almost three years. Before coming to Lake Charles, Harbison managed the Phillips 66 refinery in Ferndale, Washington. Over his career, Harbison has moved 11 times for various job opportunities. Establishing himself as a leader in a new organization—not by position, but by earning respect—has been the most challenging aspect of that career path. 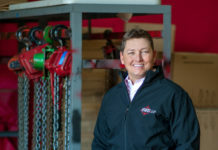 Harbison was still in his 20s when he moved into his first supervisory role overseeing experienced union truck drivers. He had to learn about the industry, while simultaneously learning how to lead. 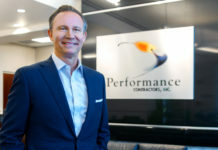 When moving to a new role, Harbison spends a lot of time listening to the organization’s members and developing several lines of communication to get a better perspective of the culture. Then he can boil down those discussions to develop a plan to improve the business. Face-to-face meetings, including small and large groups, are supported by consistent messaging through emails and even posters in some cases. He says he never surrounds himself with only direct reports. Harbison only spent about two years in that first management role. 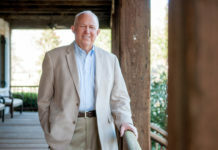 While that job didn’t work out as well as he had hoped, he has applied the lessons about listening and understanding he learned there throughout his career. Harbison played a lot of football growing up. On the good teams, he says, each person trusted that the others would do their job well, which allowed each team member to focus on and excel in their own role. A business, he has learned, is much the same.